Winter sledding changed for ever with the Flexible Flyer’s revolutionary front-end steering mechanism. The wooden sled with steel runners and iconic eagle logo was invented by Samuel Lees Allen, a resident of Moorestown, New Jersey. To honour the sled’s roots, in 2014 the Moorestown Public Library established a permanent exhibit dedicated to it. 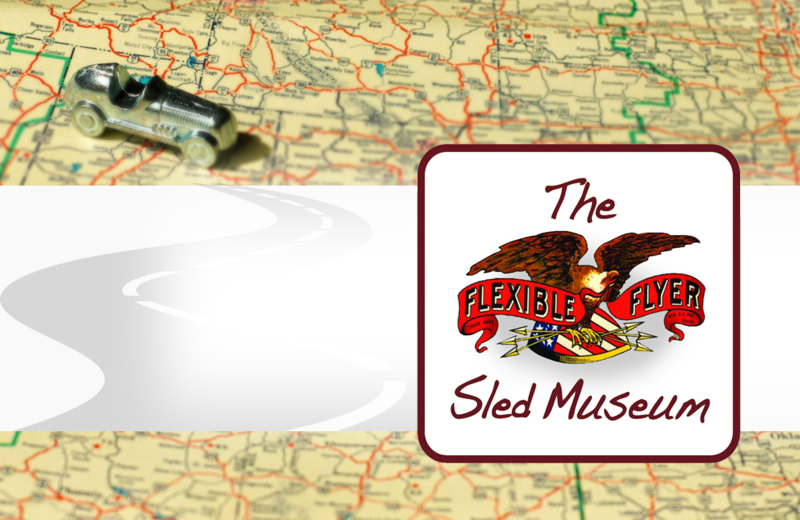 The Flexible Flyer Sled Museum showcases more than 25 different models produced from 1890 to 2014. Appropriately, all the sleds were donated by local Moorestown resident, Phil Snow. In addition to the collection of sleds on display, the small museum also provides visitors with Flexible Flyer memorabilia, advertising, patent drawings, and historical information about S.L. Allen and Co.
Archie McPhee's Rubber Chicken Museum in Seattle's Wallingford neighbourhood lauds the comedy-prop staple through exhibits that offer a look at the history and cultural impact of the rubber chicken.